a magical place in the country. 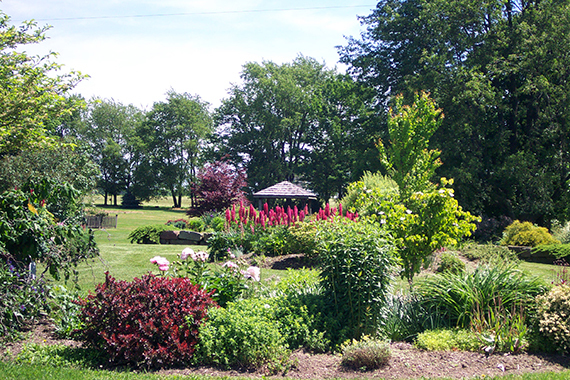 Located just on the edge of Ohio’s Amish country, this family business was begun as a perennial nursery in 1975.
and ideas as well as relaxing display gardens to wander in, an assortment of dogs, sunshine and fresh air!! Created By Malick Peterson Productions, Inc.